Mallory joined our team when RISE opened in July 2016. Her positivity and friendliness made her a perfect fit for our Kid Zone and Front Desk! Not only does she love caring for your children and greeting you with a big smile each day, but she also fell in love with the barre workout…so much so that she completed her barre training and is now a certified instructor! 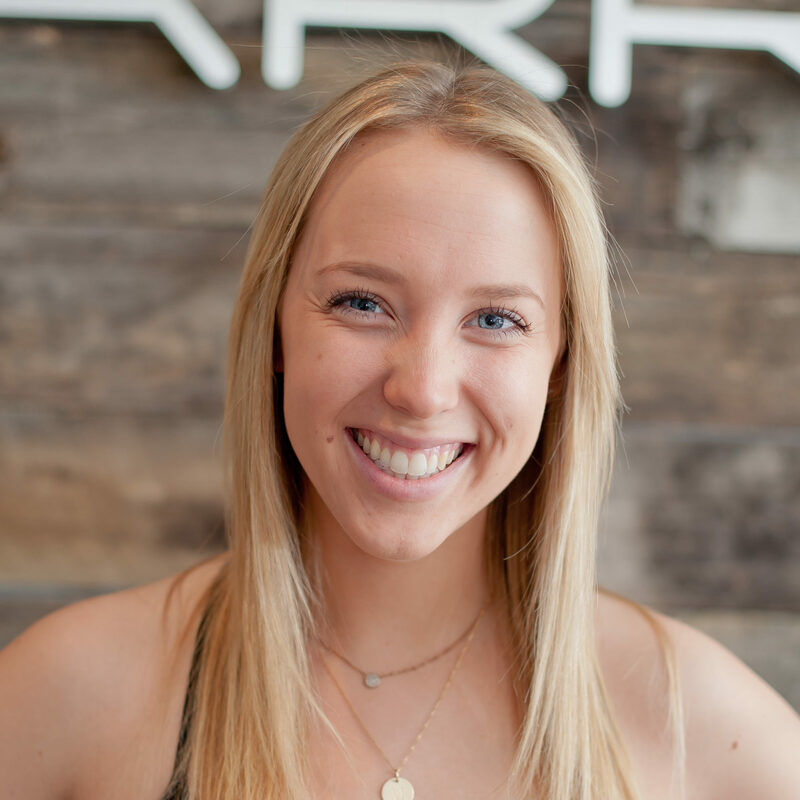 Mallory was a competitive cheerleader for 10 years and a competitive dancer for 2 years, so it is no surprise that her outgoing, fun, and bubbly personality have our teens and tweens hitting the barre with her every week. She loves connecting with the younger girls and there’s no doubt she has the playlist to inspire and motivate them every class! Mallory received her Bachelor’s Degree in Rehabilitation and Human Services from Penn State University in 2016 and she hopes to pursue a career in Speech Pathology working with children.